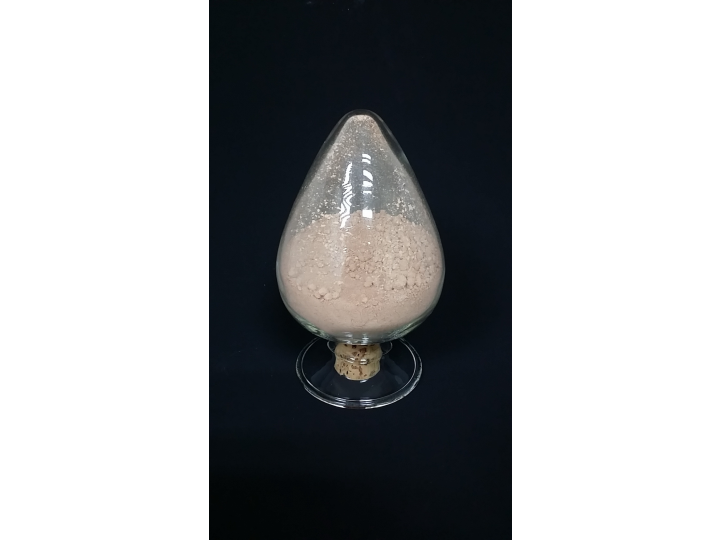 Cerium Oxide Polishing Powder - 產品介紹 - GRACE HAOZAN APPLIED MATERIAL CO.,LTD. polishing powder to meet the demanding of new materials developed by customers. 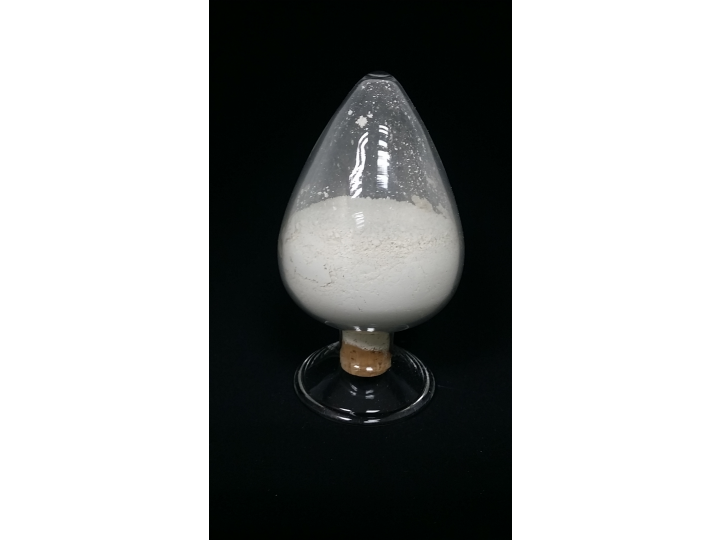 Cerium oxide can be used with good surface finishing and brilliant surface for a wide range of following applications.